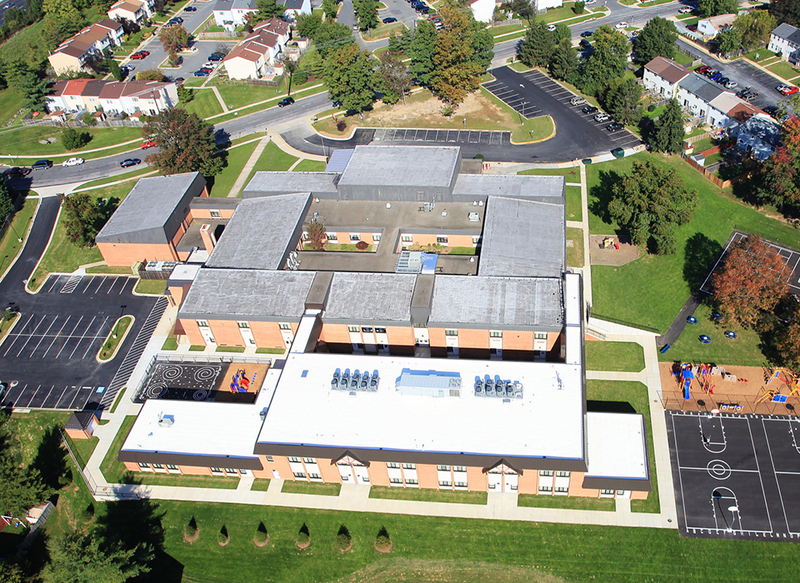 The Fox Chapel Elementary School project consists of a 27,000 square foot class room addition and an interior renovation of approximately 3,000 square feet. 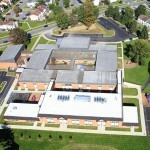 Also included with the project is the installation of a new fire sprinkler and alarm system throughout the school. This project is being completed in 5 (five) phases and the school remains open and occupied during normal hours throughout the project.